Bearing a date stone of 1857, this is the only ferry building that remains. 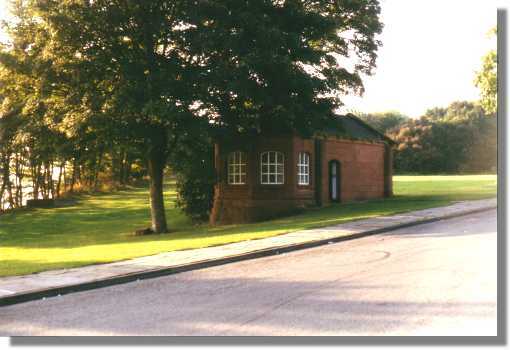 Once used as the ferry ticket office, it was later used as the toilets and was still used for that purpose until about 2000. Feb 2006:- It is currently being refurbished and converted into an ice cream parlour.